The Department of Music Education is committed to training future teachers who are also musicians involved in both music and teaching at the highest professional level. 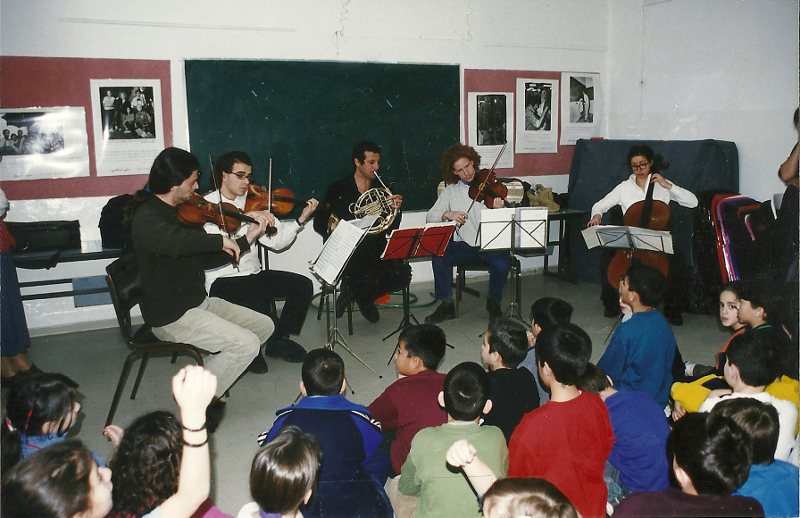 The Department’s vision is to train outstanding teachers who are fine, active musicians as well as sensitive and skilled teachers – thereby combining excellence in both teaching and music. 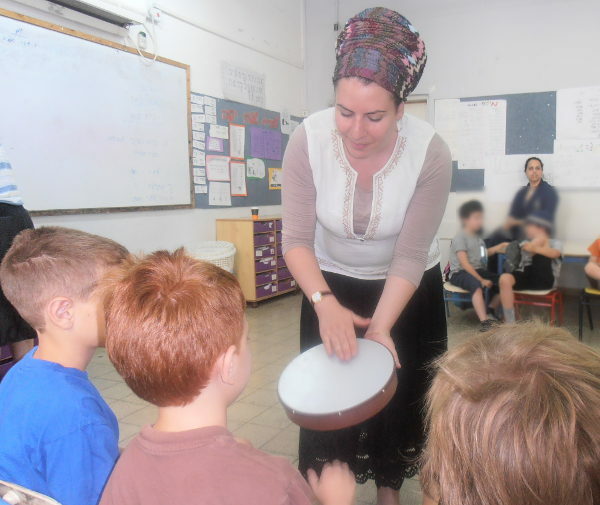 of Jewish, Israeli and non-Western music. and to take an active part in musical activity. 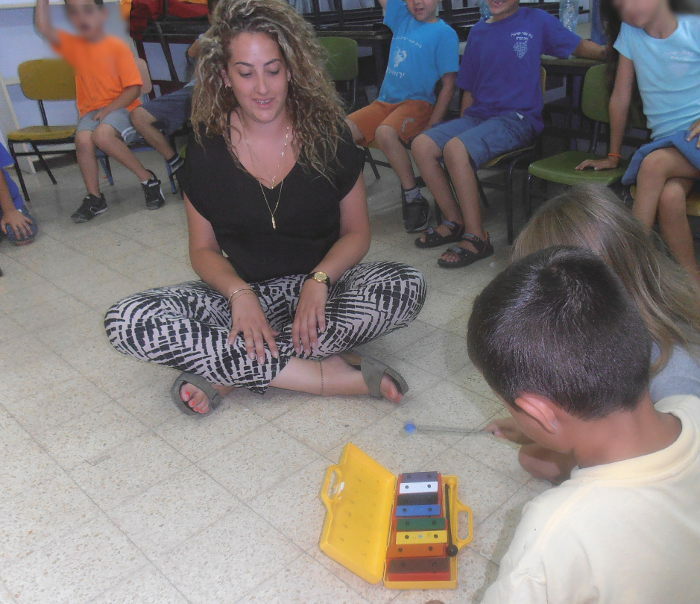 As part of practical teaching work, students observe classes in schools and give lessons under the ongoing supervision and support of faculty members. 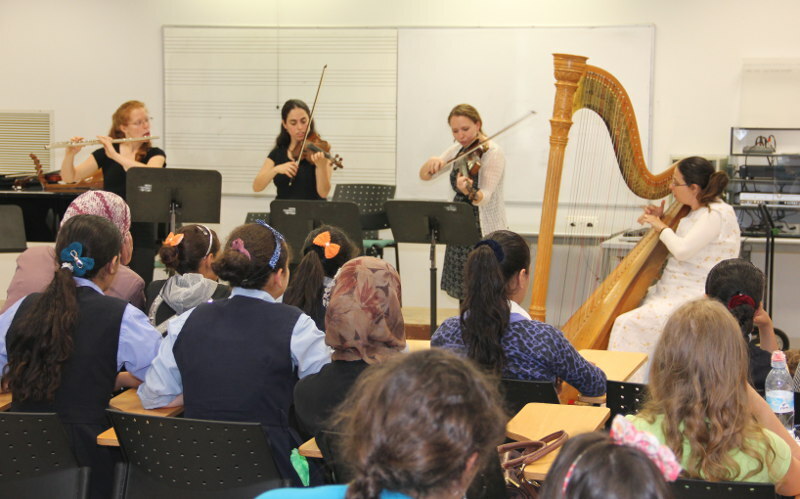 Students are also involved in the concert preparation project – “Touching the Music,” a project run by the Ministry of Education and the Jerusalem Municipality under the sponsorship of the Academy’s teaching faculty. 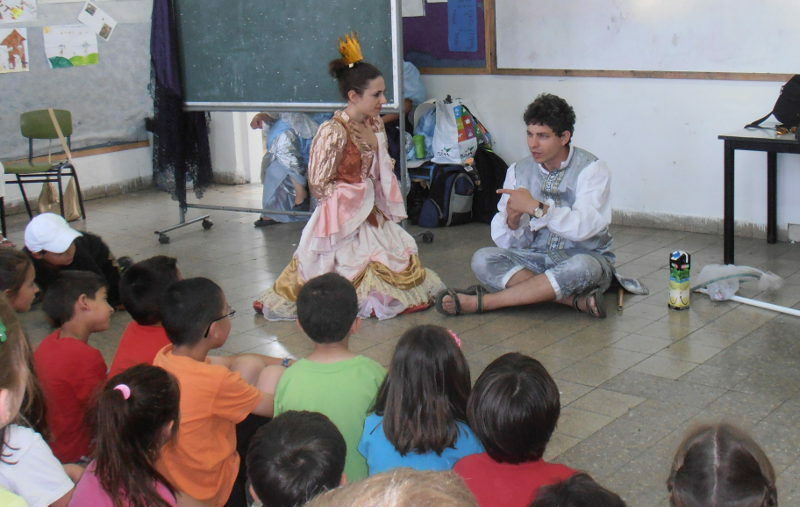 Several of the most outstanding Bachelor’s degree students combine their studies with a program whose main subject is from various departments in the Faculty of the Performing Arts. 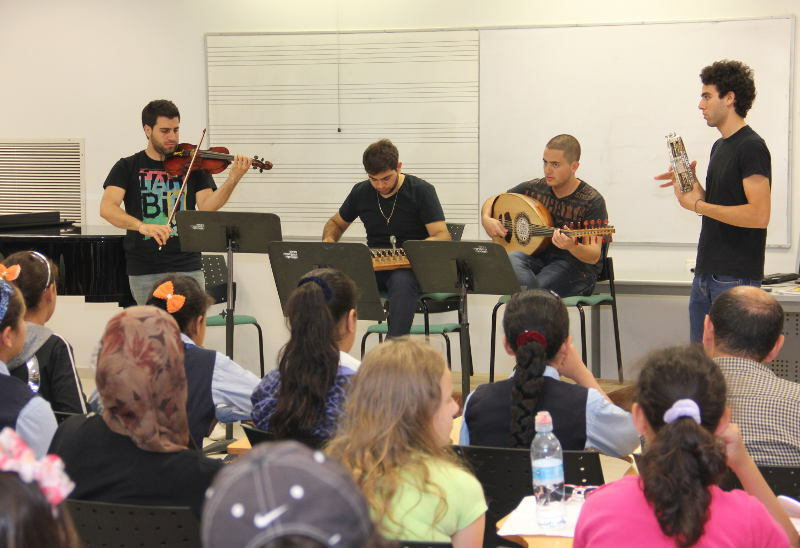 Students may combine their degree in performance with a degree in music education by adding a fifth year of studies. Students who graduate with a Bachelor’s degree in Music Education may apply for a Master’s degree in Music Education. Graduates from the Teacher's Training Department enjoy a high rate of employment in their field and are in great demand among schools in different sectors. 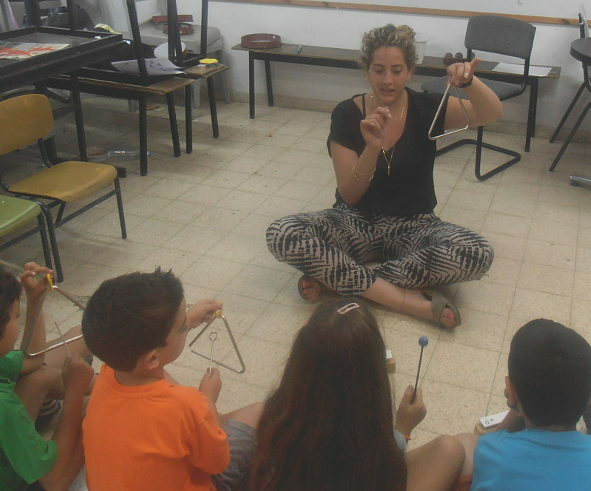 Most students in the Master’s degree program already hold major teaching posts in the field of music education in Israel.